Assured Micro is a registered company in Scotland. Company number SC367028. 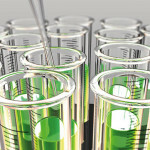 Assured Micro provides microbiology testing services.